In this episode, I’m pleased to welcome Rodney Hobson back to the show. 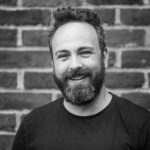 Rodney is an experienced financial journalist who has held senior editorial positions in the UK and Asia, including Business News Editor for The Times, Business Editor of the Singapore Monitor, Deputy Business Editor of the Far Eastern Economic Review, Head of News at Citywire and Editor of Shares magazine. He has contributed to the Daily Mail, the Independent and Business Franchise Magazine and speaks at investment shows in London. His weekly email issued by financial newswire Hemscott/Morningstar is read by 15,000 subscribers. 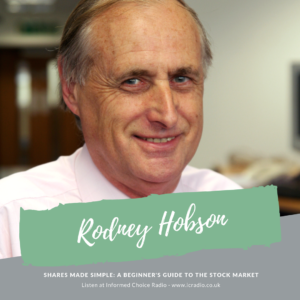 We’re talking today about Rodney’s popular book Shares Made Simple: A beginner’s guide to the stock market, recently republished for a well deserved second edition. In Shares Made Simple, Rodney tears away the mystique and jargon that surrounds the stock market. 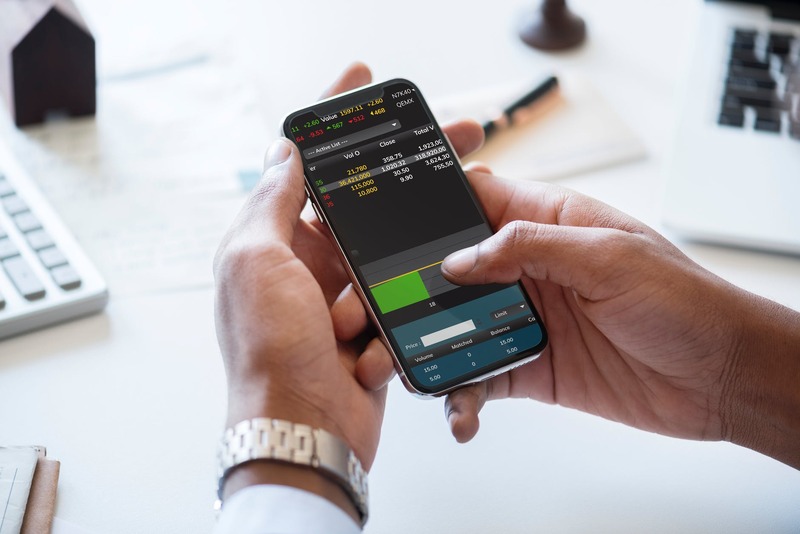 He takes you step by step through the most basic concepts of stock market investing, carefully explaining issues such as what shares are and how they are bought and sold, why share prices go up and down, why some companies’ shares look cheap while others appear to be expensive, and the hidden traps for the unwary. Rodney’s book is all about creating a level playing field between the stock market professionals and the small investor. As rising living standards and inherited cash provide assets for investment, Rodney’s message is no-one needs to suffer pitiful bank interest rates when there is real money to be made in sharing the nation’s wealth. Here’s my conversation with Rodney Hobson, a beginner’s guide to the stock market, in episode 351 of Informed Choice Radio.